THPC sees education as critical to community development and in the resettled and relocated villages the company provides support well beyond the construction and furnishing of new schools required in the Concession Agreement. As well as building and equipping new primary schools in the villages, the THPC Social & Environmental Department worked with district education offices to ensure that all school records were transferred, sufficient teachers were assigned to the new schools, and that special arrangements were in place for school exams scheduled during the moving period. The company strives to help teachers and parents maximize the potential of their schools. 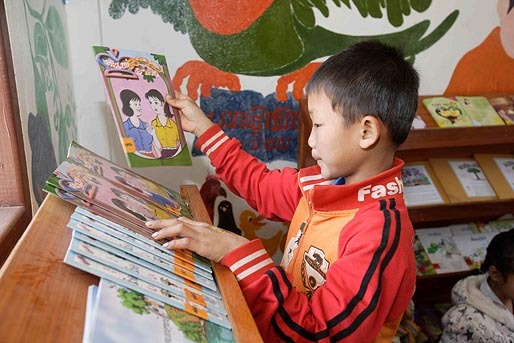 In 2010, a pilot program was launched at the school built in the Ban Nongxong resettlement village. 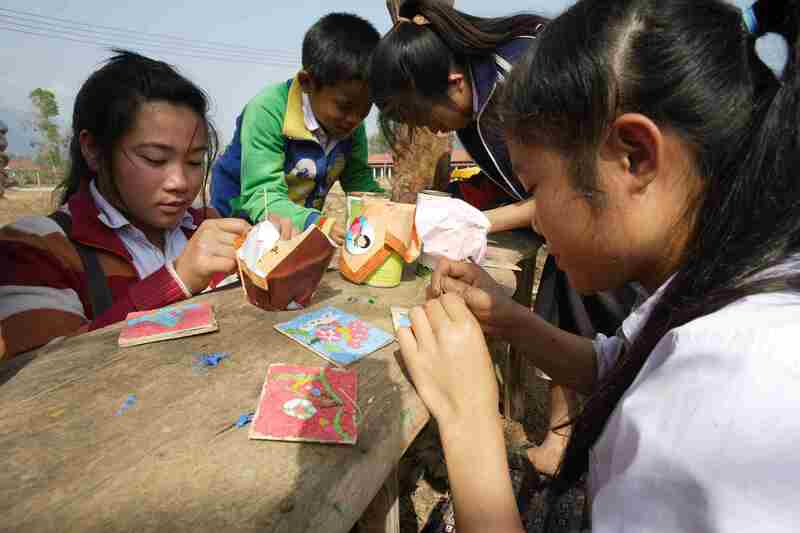 In partnership with the Vientiane-based Donkoi Children's Development Centre, the program developed a library, school garden and regular after-school activities to improve attendance and develop life skills. The school pupils decorated their library and toilets and were encouraged to link health with education and to take messages on how to improve both spheres back home to their families. Work is ongoing with district authorities to expand this approach to other villages. In addition, schools are encouraged to open their classrooms to the wider community, through adult literacy classes plus 'life skills' courses for villagers on subjects such as awareness of the risks of drug use, human trafficking and HIV/AIDS.